When I first started sewing I had no idea what muslins were or that I should be tracing patterns and not cutting directly from the tissue paper. Oops. 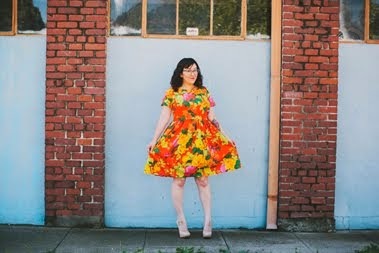 I know that most of you are following from the first sew-along so this post will be redundant, but hopefully there are some new seamstresses out there that can benefit from this information. Essentially, muslins are your test garment for practicing a tricky technique or making sure that a garment will fit you properly. Some people will make theirs out of actual muslin fabric while others will use less expensive fabric to make a "wearable muslin." 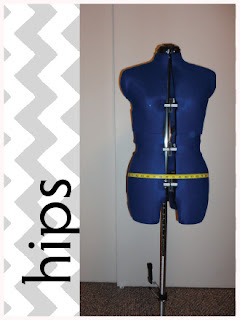 It is important to make one, as you will feel confident on the fit and size before cutting into your nice fabric. Before cutting into your muslin you will need to take your measurements to determine what size you are. The best way to do this is in the underwear/bra that you plan on wearing in your outfit. 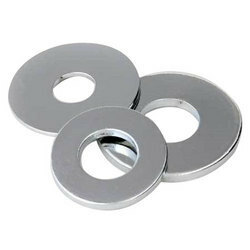 I can speak from experience, correct measurements are important! 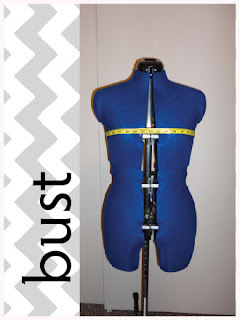 When I first started sewing I thought that since my bra size was a 34 I would use that number for my bust measurement. WRONG! That number is actually for the under bust. Don't make guesses, take the five extra minutes to verify your size by measuring yourself. I have made the following images to help out with where you should measure. 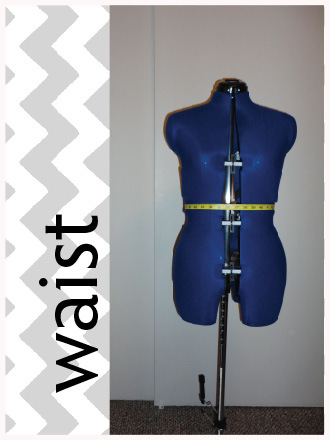 Use a flexible measuring tape and measure across the fullest part. This can be tricky to do yourself, so you may have to ask for help. Write down your measurements as soon as you are done. I wrote mine on a post it note and stuck it inside my Colette Sewing Handbook book for future reference. 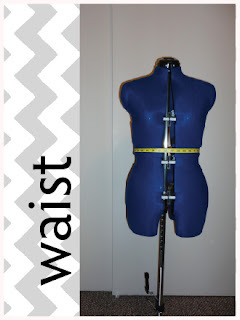 Once you know your measurements you will look to the pattern to see what size you are. Ladies, don't get bummed out by sizing and numbers. I used to work in a clothing store and women would come in and complain about sizing. "REAL women couldn't fit into this." "I'm a true size ___ and this doesn't fit." Clothing companies have different standards for sizing and guess what, everyone has different bodies. Don't stress if your measurements for your bust, waist, or hips don't all fall in the same size, we'll go over alterations in the future. Some people trace onto a thin paper to preserve their original pattern. This is ideal for people like me that are new to sewing, not 100% certain on sizing, and will need to make adjustments to the pattern. 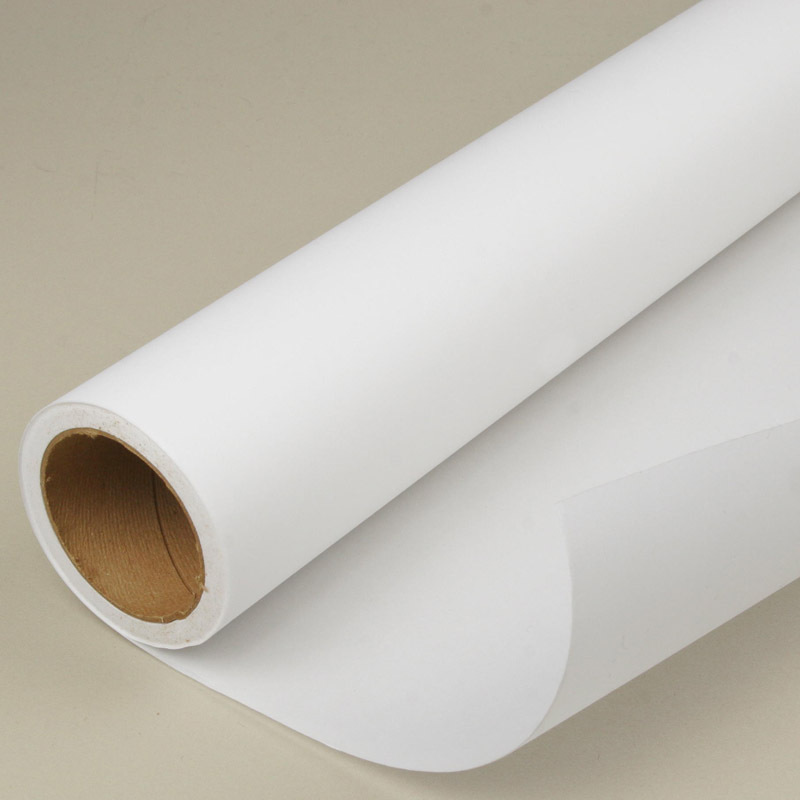 Some people trace onto tracing paper, freezer paper, or even exam paper from doctor's offices! I haven't had any luck locating the exam paper, so I usually use freezer paper because I can pick it up from the grocery store. It isn't the most convenient because I have to tape pieces together, but it works! First, I iron my muslin and fold it in half, selvage to selvage. I put my pattern pieces on top of the fabric in the order shown on the directions, put weights on the pieces, and then carefully cut out along the pattern with a rotary cutter. Make sure to have a cutting mat below or you'll cut into your table! No, I haven't done this... yet. 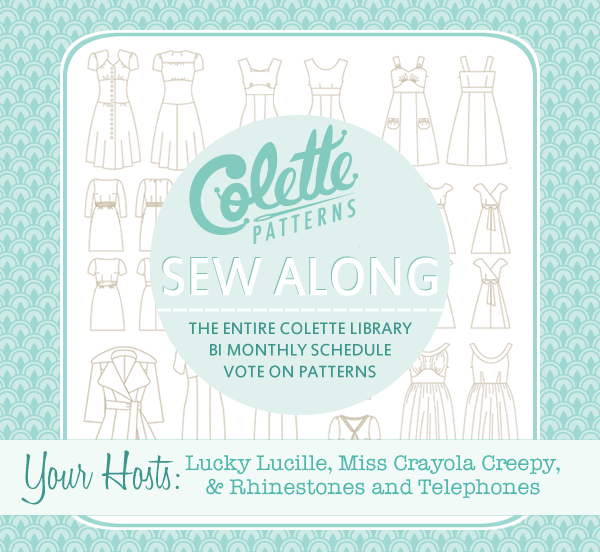 Don't be shy, if you have any questions you can ask here or in the Sew Colette Flickr group. I just love this post! I loved your measuring photos the first time around and still love them - genius!! Let me just chime in and say that's important to take your measurements again from time to time as things can... erm... change... over time. I had a bit of a surprise recently when I went by my normal measurements and the waistband didn't fit! Oops. I like to tell myself that I take measurements anew with every project--ideally I would--but it's a baldfaced lie. Thanks for giving me the extra push to actually do it this time! Thanks so much for this post, Erin. I am one of those new seamstresses out there, and am definitely benefiting from this information. So far in my dressmaking I've gotten away without making an official muslin (I've only used cheap fabric in this beginnner's phase, so all of my dresses are sort of wearable muslins), but the relaxed pace and detailed instruction of this sewalong will really help and encourage me to go about construction in the correct way for once. 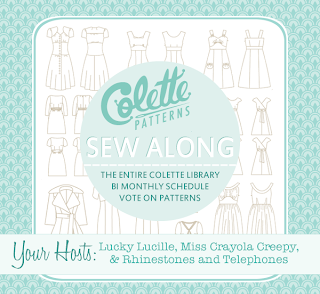 It's my first Colette and it's such a lovely pattern. Can't wait for the month to unfold. great resource! thank you! The real bust measurements was such an eye opener for me and really helped with my future dress makings!